As a modern cinematographer and filmmaker, it's important to research and test the glass you plan on using for your next project. However, it can be difficult and expensive to do so. That's why a bunch of lens enthusiasts banned together over a weekend for one purpose...to educate. We wanted to not only learn for ourselves but to share our findings with the cinematography world! Enjoy! Every cinematographer should understand what bokeh is. Since the advent of cinematic lensing, we have seen an incredible array of different types of bokeh. Its often an over-looked quality by filmmakers but thanks to vintage glass, studying and discussing bokeh is "cool" again. Read professional cinematographers, filmmakers and lens technicians' thoughts from their first-hand experience with each of these lenses. 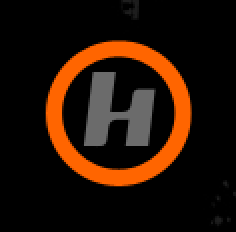 "These lenses were in the test mostly as a benchmark to compare the other lenses to. When Master Primes came out, they represented the pinnacle of Zeiss optical engineering. The image they create is about as close to “perfect” as you can get, which has given them a reputation of being “clinical.” I don’t feel that way about them. Good glass is good glass, and they are gorgeous. They have very little in common with the vintage lenses in this test, but that makes them so useful to use as a comparison. They are very sharp and have a lot of contrast at all apertures, even wide open. Their color is neutral and accurate, they don’t breath, they barely flare, they have little to no distortion and the have very even illumination from center to the edges even wide open, and have a very pleasing and soft bokeh. What I like about them is that they make the camera work so invisible, which means they don’t distract the viewer from the story and the acting, and it also makes them a great choice for VFX work. They are big, heavy and expensive, but they are worth all that cash and weight." "The Zeiss Master Primes are akin to what is known in the automotive industry as a "Supercar." Like an exotic sportscar, when the Master Primes started shipping in the mid-2000s, their performance was off the charts! Like the engine found in a supercar, the opto-mechanical design of the Master Primes is exceedingly complex, and incredibly precise. These lenses are some of the largest and most expensive PL mount primes on the market, but when you mount a Master Prime on your camera, you have the ability to shoot with a lens that is extremely fast (T1.3,) optimized for sharpness relatively wide open, extreme contrast (even when wide open,) very high MTF, and zero breathing. It was this last feature that really set these lenses apart. It's not widely known that Master Primes actually have a dual floating element design similar to zoom lenses, but with one major difference - the floating elements move when the focus ring is turned. When this happens, the Master Prime is changing its focal length in such a tiny micro amount you can't see it. What you can see is that the size of frame does not move at all when adjusting the focus. Lens breathing is generally considered an undesirable distraction and the Master Primes handle breathing at least as well (and probably better) then any cinema lens ever made. These lenses are zooming the exact amount required to completely counteract lens breathing. Even with more recent additions, the exotic high-end of the cinema lens market from Leica and Cooke, Zeiss Master Primes are still widely regarded as some of the finest cinema optics ever made." "The king of the castle… The Master Primes are a technical achievement wherein the image quality is maintained almost entirely through the t-stop range. It’s rather expected of lenses to become softer, lower contrast when pushed to their limit, wide open. However, the ARRI Master Primes’ sophisticated optical design maintain a high degree of performance in a wide range of shooting conditions by suppressing distortion, aberrations, breathing, and flaring. In today’s market of vintage lenses, the Master Primes have secured their place as the go-to for precision image acquisition. Essentially, the opposite of the current vintage lens craze..."
"The K-35s are one of the best-kept secrets in cinematography. They are the perfect combination of amazing capabilities and unique character and they produce gorgeous skin-tones. They are neck-and-neck with the Panchros when it comes to how flattering they are on faces. With full-frame cameras continuing to come out, there are no other sets of vintage lenses that are in the T1.4 range from 18mm up to 85mm. I love their 15-blade iris, which produces a bokeh that is always a perfect circular shape. They are also one of the best performing super speed lenses when shot wide-open because of their aspherical design. They are always near the top of my list for my personal projects. My set is on the warmer side, and it’s just hard to find a set of lenses that produce prettier colors than K35s, especially skin-tones." "The Canon K-35, or as I grew up knowing them, the Japanese Super Speeds, are an excellent alternative to the Zeiss Super Speeds that everyone knows and loves. Their specs and characteristics are surprisingly similar. Their low contrast at wide apertures can be extremely pleasing. Personally, I still prefer the Super Speeds for their mechanical design, but that’s strictly from a technician perspective, and nothing to do with the performance of the lens." "The Canon K-35 T1.4 super speed primes are truly a rare gem among the vintage lenses in the universe. 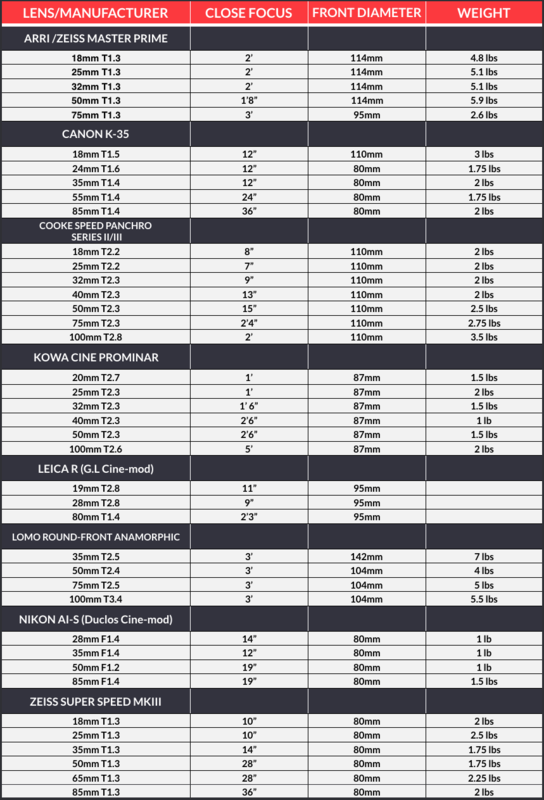 K35’s have many qualities that makes them “one of a kind” type of optics, and its definitely in the caliber of Cooke Speed Panchros, Super Baltars, Zeiss Super Speeds and perhaps even more special then all of them combined…??? I would say that one of the most astonishing qualities of K-35 lenses are the fact that they reproduce “cream-like" images that inherently has a texture of “timelessness" to the images it photographers. This is an invaluable asset, especially when photographing faces. It's difficult to really put into words what these lenses do achieve on skin-tones and within the entire frame (absolutely amazing results) however, in order for anyone to understand the paint brush that the K-35’s offer, one must photograph with these lenses in order to experience the unique attributes that these lenses provide. Such as skin tone rendition, color rendition, contrast rendition and all around the “filmic look” that the K-35 lenses record right out of the gate. In simple terms., these lenses produce mesmerizing images. I personally love how K-35’s render skin-tones so beautifully and its “Cream-Like" realistic color rendition, it’s stunning perfectly round bokeh, similar to anamorphic flares and ultimately the “timeless” images it reproduces. I love the fact that these lenses are Full Frame therefore it will be relevant with 8K and beyond, and these light-weight lenses are similar to Zeiss Super Speed's (in weight & size) & have better contrast (when wide open) then its vintage counterparts. I always employ my K-35s when a project calls for it. We all know that there are very few sets available in Los Angeles and around the globe, therefore I recommend you to try these lenses when a project calls for it." "No other lens has the beautiful and unique look of vintage Cooke Speed Panchros. They are known for how well they render faces, and for their painterly quality. These are the lenses responsible for the term "The Cooke Look." They are as sharp as you need a lens to be, but with a flattering softness. They have a gentle focus roll-off, are a little warm and have the perfect amount of distortion and vignette. They were never meant to cover super 35 or 6k. But if you do choose to use that much of the image that they project, you will get this very intense vignette where the center of your image is sharp bright and warm, and the corners are dark and more blue. What I like about this is that it really forces your attention to the center of frame. If I was shooting a project where I was going to compose shots with a lot of asymmetry and/or focus the viewer to the center of the frame, these are the perfect lenses for that. Also, if you are doing a project with a lot of close-ups and ECUs, these lenses render faces so well, and their close-focus distances are incredible; every lens is basically a macro lens. Another thing worth mentioning is the TLS housings. They are on the level of Cooke S4 primes…no joke. They honestly feel like the most well-engineered housings of any lenses we tested, which is incredible considering they are rehoused lenses." "These are great lenses, and have amazing characteristics for narrative work. 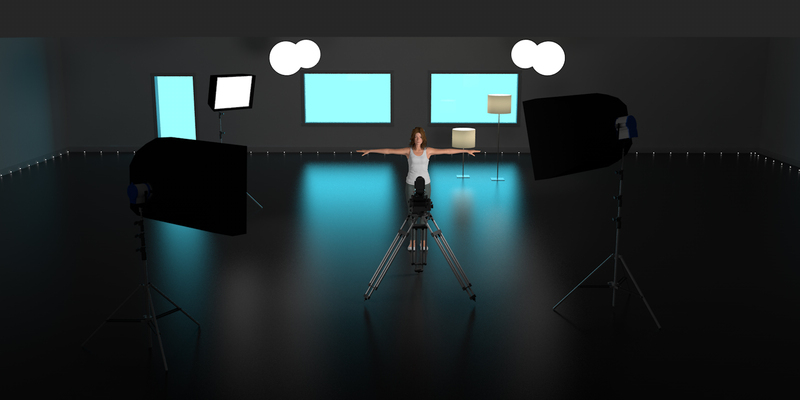 I have used these extensively on music videos and narrative projects. These are so craftily made that they almost feel more like an eye than a lens. Details of the Panchros is they are low in contrast and high in detail, and have a somewhat 3D quality to them due to their clarity and consistency. They have a beautiful roll off and are mechanically some of the easiest to work with, being very smooth on the focus and iris gears. They are also on the smaller side of lenses, which lends very well to handheld and Steadicam use. Panchros are also so well color matched they can be compared to S4’s almost identically. I like how warm they can feel for certain projects, and how “real” they look without being extremely sharp." "What the Panchros lack in performance, they make up for in their character. The image produced by the Panchros is simply beautiful. It’s a classic "Cooke Look" that was really the foundation of the vintage fad. They can be found in any number of rehousings that have been performed since their introduction, but the TLS rehoused versions that we tested were by far the most robust, accurate rehousing for the Cooke Panchros I’ve ever seen. Don’t let the small size of the original Cooke Panchros fool you. They produce some of the most romantic, organic images, second only to the Super Baltars in my opinion." "The Panchros are becoming my go-to commercial and beauty lenses. There is just something about the optics and bokeh that really pulls you into the image with its vignette and whirling bokeh. The focal set also has a few non-traditional lengths in the mix like the 40mm and 75mm. The 40mm is my favorite of the set and is my go-to for a medium close up. I think the mantra of this vintage lens test overall is about taking the edge off of modern digital sensors and I think the Panchros, next to the Zeiss Master Primes, are probably the best example of that. I’ve been using the Panchros on Dancing With the Stars for our interviews and promo materials because it’s almost like the lenses have a built in diffusion when you are wide open and they just render faces in a very flattering way. I love the TLS rehousing on these lenses too, because they give you insane close focus abilities and don’t have any telescoping of the front diameter when running through the focus range. 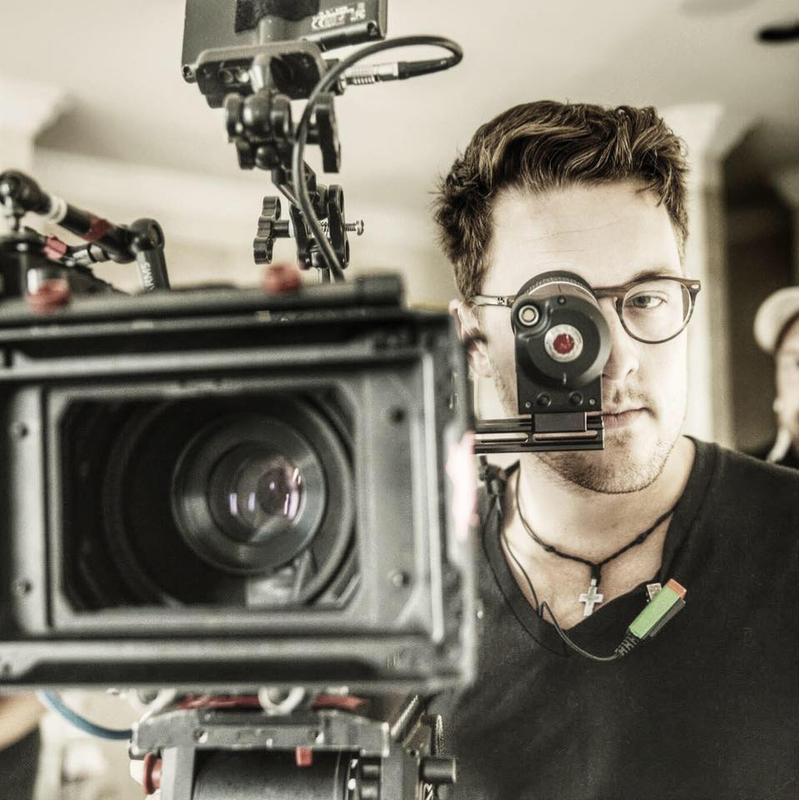 I would choose these lenses for any commercial close up work for that purpose alone." "These were probably the most quirky and unique set we tested in my opinion. They have all kinds of fun aberrations, a unique bokeh and big warm lens flares. They produce very pleasing skin-tones and tend to make people glow a little wide-open. They are soft but in a very pleasing way. This test was my first experience with Kowa spherical primes, and they did not disappoint. 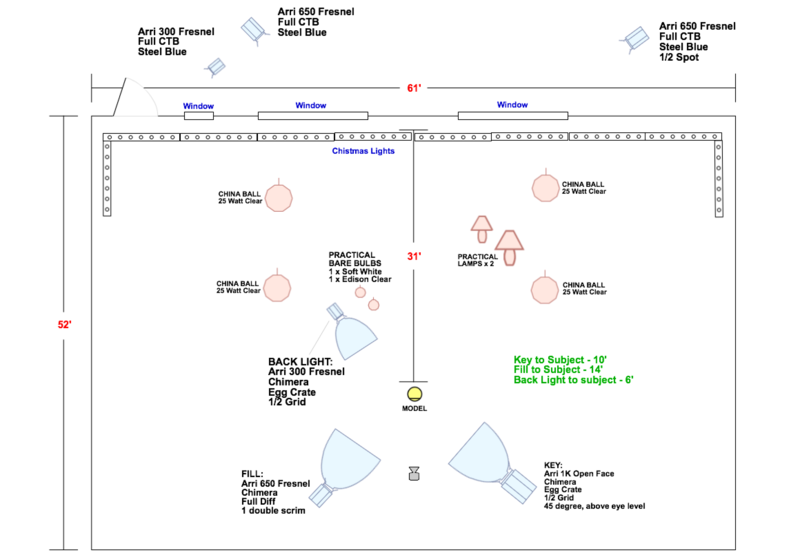 If you were shooting something where you wanted a unique look and wanted a lot of big lens flares, this would be a good set. If you were going to own a set, I would recommend getting them rehoused. Both TLS and P+S Technik rehouse them." "The spherical Kowa lenses are known for their vintage style, in particular the lower contrast and brilliant flares that they produce. If that’s the sort of look you like, you should see the anamorphic versions! The Kowas, like the K-35, were a relatively unsuccessful line of primes compared to the Super Speeds, but they’ve come into their own now with a massive resurgence and unprecedented demand. Potentially the most flawed of the lenses we tested (other than the Lomos…) there’s still a magic in their flawed design that is difficult to put into words. An unintentional organic style that is the result of compounded design flaws… and yet, still a stunning image in the right scene." "These are my favorite spherical lenses to date. I have used these on many digital platforms as well as with film. I love lenses that bring a unique characteristic to a project. I also like mixing and using several different sets on one job. But these Kowas, they are definitely my favorite and I try to use them as much as possible. What I really like about these lenses are their very strange characteristics. They feel kind of dirty, grungy, but in a good way. They feel real. Kowas flare very easily (which I like). The wider lenses tend to have a very “bubbly” kind of flare, along with a veiling flare. The longer lenses tend to have mostly a veiling flare. In some cases, when using large high output light sources to flare these lenses, one can see the image duplicated inside of the elements. This to me makes them highly unpredictable, but thats the reason I like them so much. Of course, if flaring is not your thing it can be mitigated with many matte box accessories, hard mattes, etc. 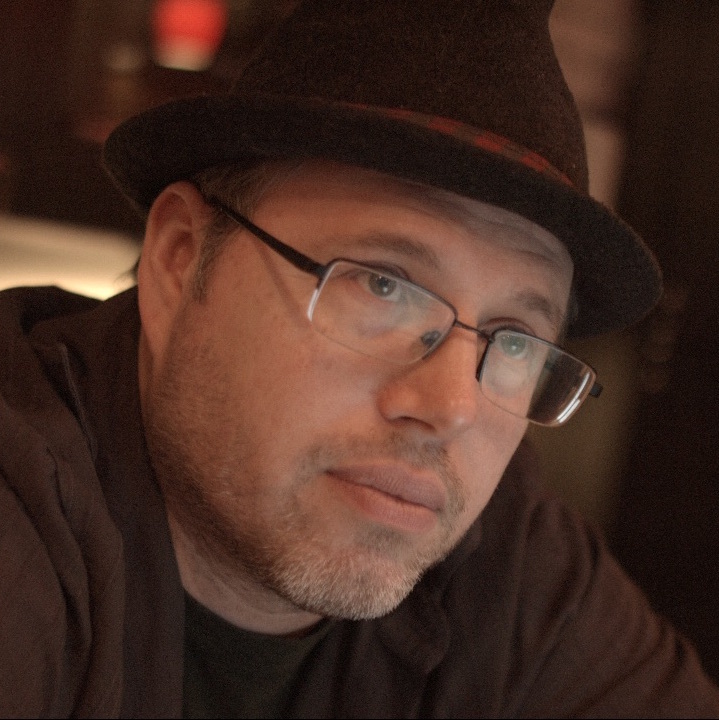 The bokeh is a swirly kind of look, adding to the character they bring to the project. They also have an overall cool look, while maintaining a very warm flare. They maintain softness and a low contrast while also being sharp. 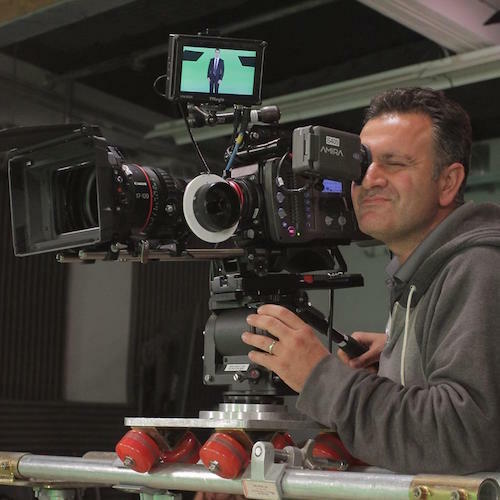 Other great characteristics are being very light in weight, making them great for handheld and Steadicam use. These lenses can be a great asset to the right project, and to me, are so beautiful its almost cheating." "The Leicas are beautiful. They have plenty of contrast and are quite sharp. They are probably the best set of still lenses you can find, which makes them great candidates for rehousing. They don’t breathe much at all for still lenses, which is another big bonus. They have very little distortion and since they are made to cover full frame, they are very sharp right to the edges and they don’t really vignette at all. They have the least “vintage” feel of any of the lenses we tested (besides of course the Master Primes). By that I mean they are really clean. I think they’d be good for most projects. The only negative I have about them is that (like so many rehoused still lenses) there aren’t fast lenses in the wide end. Having a 35mm, 50mm, 80mm and 90mm that are f1,4 is great, but the 28mm and 19mm are only f2.8. I would prefer a 24mm or 25mm that’s as fast as the others, but Leica never made a Leica R like that, so the option isn’t there. So if you are planning on using wide and long lenses for a shoot, you will need to light for a f2.8. That’s not a deal-breaker of course, but the other lens sets in the test were more consistent from the wide-to-long end. The Nikon AI-S lenses have the same issue (there is a 24mm f2 though). 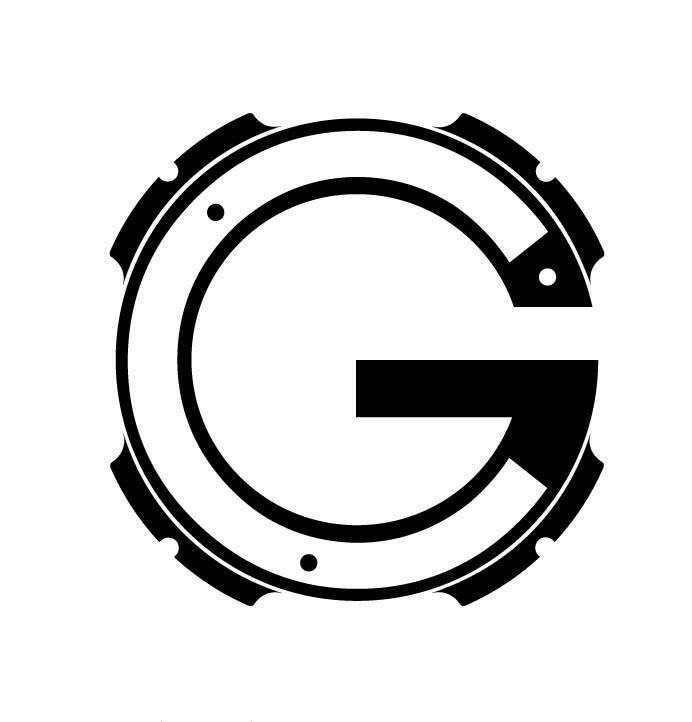 The G.L Optics rehousing seemed solid. They have nice long focus throws, matching front diameters and placement of the focus and iris gears." "The venerable “Panavision style” lens. I’ve seen more Leica R lenses in the past decade than I ever did when they were actually being manufactured. The factory that produced many of the elements for the Leica R primes also produced glass for Panavision back in their heyday. Some speculate that this is the reason the Leica R primes share a “cinematic quality” with that Panavision shooters came to love back in the 80's and 90's. 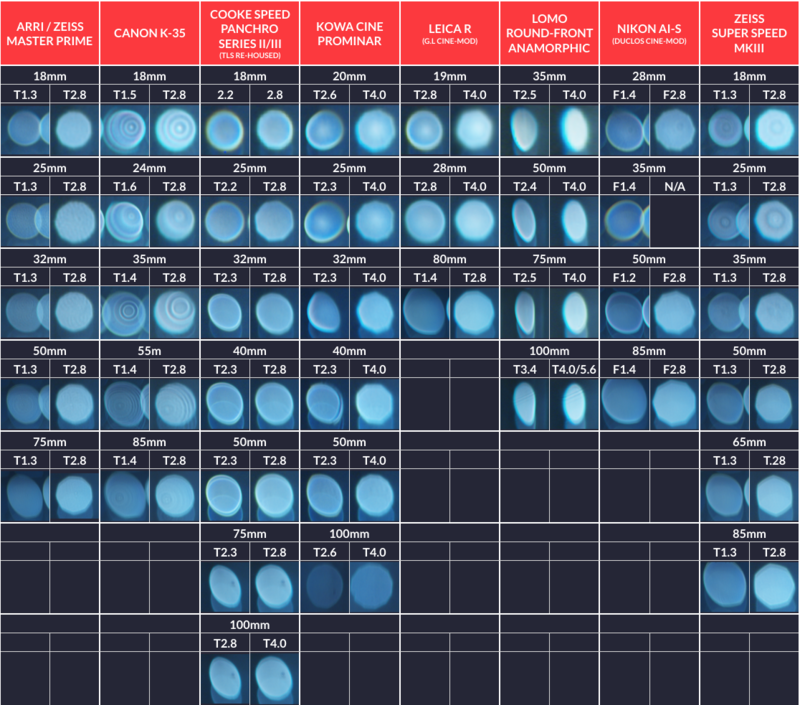 There are so many focal lengths to choose from and even within that, there can be several versions of each focal length which will vary in speed and quality. There’s no right or wrong, just options. Considering these are photography lenses, they do still have some flaws such as focus breathing that simply can’t be corrected. They can be rather small and difficult to fit into a proper camera setup - but at the same time, can be mounted to something like a Sony A7 and run ultra-lightweight. With the Cine-Mod®, their full frame image circle makes them quite versatile little lenses." "I have owned a set of Leica R lenses for 5 years now. I basically bought a set for cheap at the time a year after I decided to be a full time DP. When I first bought them I had very little or no experience with Leica's and my work at the time didn't have much budgeted for lens sets. I didn't expect much since they were so low cost, but when I started putting them through the paces I quickly fell in love. I love that old Leica look they have an incredible warm roll off, and these full wash flares that I love. My favorite lenses in the set is my 19mm, and my 90mm. I could shoot an entire feature on those two lenses pretty easily. In fact my first Indy feature I would say I used those 2 lenses 80 percent of the show. The 90mm has an incredible sharpness even wide open but somehow it still feels forgiving on skin. While the 19mm is a lens I've started using for certain close up work. Putting the camera right near the actors on that lens makes you feel like you are sitting right there with them, it's distortion is very minimal, the lens breathing across the whole set is incredibly minimal, they breath far less than more expensive glass like cp2, and the canon cne lenses. As I've gotten older the budgets have gone up quite a bit. Lensing has become one of my favorite creative choices now. Leica gave me the vintage lens bug in a big way. I love older warm glass. The Canon K35's have become my go to lens set when I'm shooting narrative. They have this incredible softness and flare. The only drawback too them is they are hard for the focus pullers. They are so soft it's hard to tell if they are fully sharp so I usually rate them at a 4 or 5.6, for a little extra sharpness. Usually in my commercial work these days I go with more modern glass, I alternate Leica C lenses, Cooke s4, or Schneider Xenar III lenses (which are super under rated). All three sets have a nice clean commercially sharpness. Though I find most modern lenses too sharp, it works for commercials and branded content. I still pull out my 90mm Leica R. I just love the look too much. 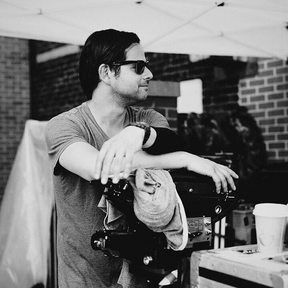 I constantly shoot actress close ups on that lens even if I have Leica C, Cookes, or Master Primes on set." "The Leica R lenses (Summilux and Summicron) were never intended to be used for cinema, they were built as SLR lenses, but that didn't stop Cinematographers from finding a way to use their superior edge-to-edge sharpness and low-contrast look to shoot motion pictures. These lenses have an image circle sufficient to cover Vistavision/Full Frame 35mm. Many Leica R lenses were manufactured at the famous Leitz factory of Canada, the same factory that produced many purpose built cinema optics for Panavision. Sometimes Leica R lenses receive minimal modification by the addition of EF mount, lens gears or other superficial changes, other times the Leica R lenses are completely rehoused with a new PL mount and nothing but the original lens elements remain. Leica R rehoused lenses can sometime vary widely in quality, and over the past decades no fewer than 5 companies have rehoused Leica R lenses. Perhaps the most famous Leica R rehouse project was known as the "Dalsa Cinema Primes," focal lengths of the Dalsa primes ranged from 19mm to 180mm, and only 11 complete sets were ever built. Conceived and built by a pair of former Panavision employees Eric Peterson and Dan Sasaki, the Dalsa Cinema Primes are widely considered the most elegant cinema rehouse of the Leica R lenses to date . These rare lenses have only increased in value since entering the market in early 2009." "These were the only set of anamorphic lenses in the test and they happened to be one of the last sets of lenses we tested. It was quite effective to go from looking at dozens of spherical lenses for 2 days to then seeing a 35mm Lomo on a 21” director’s monitor. Nothing can compare to the impact that vintage anamorphic lenses have. 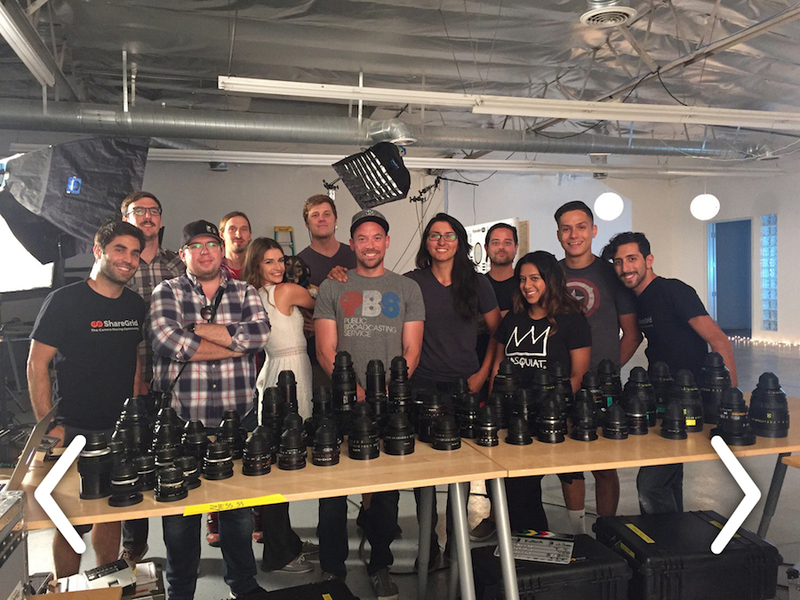 Our whole crew got excited the second we got to look through the eyes of an anamorphic lens. It’s a unique look and it’s not right for every project of course, but you can’t argue with how dynamic it is. I feel like spherical lenses are quite similar to how the human eye sees, and because of that, their look at times can be almost invisible. Anamorphic is always present: the way it distorts a room, the way it draws you into the center of the frame, it’s surreal oval bokeh and brilliant lens flares, the way it flatters the shape of faces. 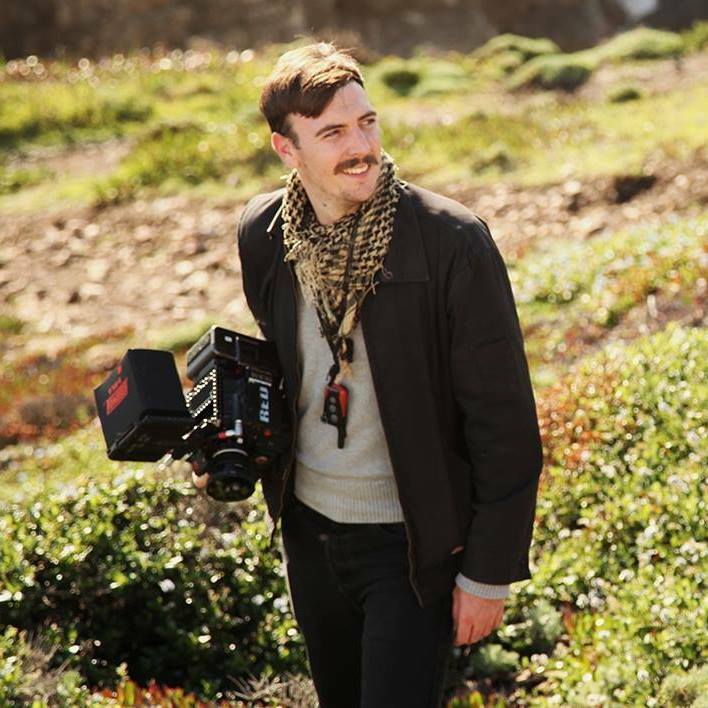 Maybe it’s because so many of the blockbuster films I grew up with were shot on old anamorphic lenses, but to me this is the look that I associate with cinema, and it’s the best way to make a project stand out from the pack. Lomo lenses are one of the best ways to get that look. They give you everything you want from an anamorphic lens: the distortion, the bokeh, the big blue-streak lens flares, but they also perform really well. They can be shot wide open and are plenty sharp enough near the center of your frame. As you stop down, they sharpen up and your sweet spot gets larger. An added bonus with these lenses is their low breathing especially on the 50mm, 75mm and 100mm. Some older anamorphic lenses like Kowa or Arriscope breath so horribly, you’d never want to rack focus within a shot, but with the Lomos, you can rack all you want. Every project that comes my way I first ask myself, “Is this something I should shoot on the Lomos?” And I always hope the answer is yes. They are just that good at making striking images." "While these were the anomaly of the group being anamorphic, there’s no doubt that Lomos provide an other-worldly look. It’s a vintage look that I truly wish was a result of a different lens; something that was designed and manufactured with slightly more accuracy or care. Lomo lenses are crap, absolute, beautiful crap…"
I just used them on a film called “The Black Room” which was done in the style of “The Legend of Hell House” mixed with 80s horror epics, like “Poltergeist." I remember doing a lens test with our director Rolfe Kanefsky and as soon as I put up the 35mm Lomo he said “now that the movie!" There are trade-offs with shooting anamorphic, like the slower stop and needing to close down a bit to get optimal contrast and sharpness, which in turn requires more light. Yet, I think those limitations, result in more cinematic images, because you have to light it a bit more like film and feed the lens and camera more light. When lighting for anamorphic at a T5.6, you need to have more “purpose” with your lighting and it strays far away from the kind of shooting you can do at a T1.4 on C300 or A7s @ 3200 ISO+, which gives you an insane amount of information and an almost etherial feeling of natural light shooting." "It’s pretty cool to go from a $20,000 Zeiss Master Prime to a $500 Nikon AI-S. And it’s cool to see how pleasing of an image both lenses give you. Yes, it’s a lens meant for still photos and no it doesn’t have the focus throw or the mechanics of a proper cinema lens, but it does produce beautiful images. Because of the number of lenses produced and the price point, these old Nikon manual focus lenses don’t perform quite as well wide-open as their expensive cine counterparts, but they can keep up. Stopped down to f2.8 and they are as good as any lenses in the test optically. They have great color, cover full frame, they are sharp, lightweight, and have a really nice bokeh. If you need a good set of fast lenses, but are on a really low budget these are perfect. 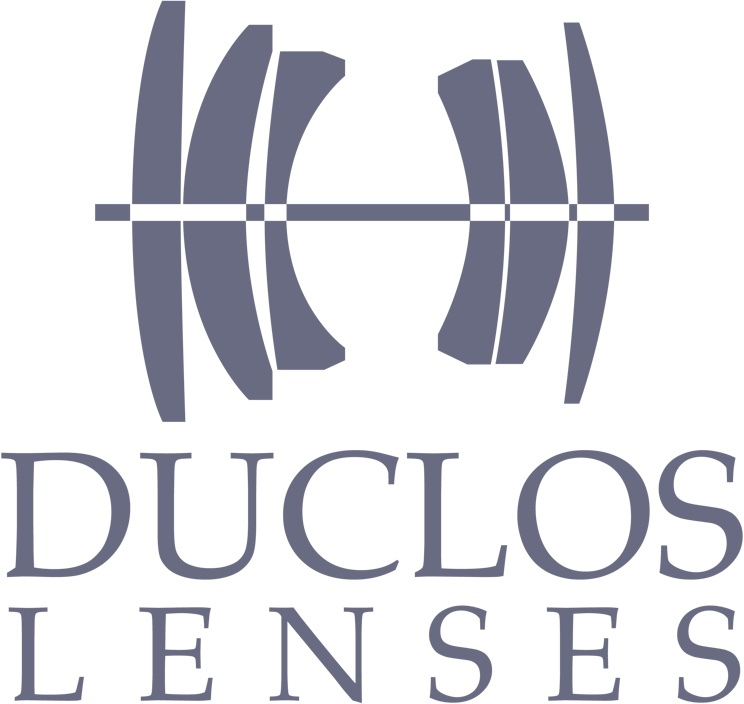 If you are a DP who wants to get the most bang for your buck, there are still hundreds of these lenses out there on the used market, and it won’t take long to put a set together, send them to Duclos Lenses to get them Cine-Modified, and you are ready to make movies. These were my very first set of “cinema lenses” and I still love to use them. They have a lot of character when shot wide open, and honestly few lenses can give you those “imperfections.” That’s one of the thing I like most about them. They give you all this blooming and softness wide open, then get very controlled, contrasty and sharp stopped down to f2.8. It’s like having two completely different looks in one lens, which can be very useful." "Probably the most underrated lenses of the group. They’re dirt cheap and really easy to Cine-Mod® for motion picture work. The image quality can vary dramatically from lens to lens, especially considering their age ranges several decades, similar to the Leica R primes. In fact, they’re a great alternative to the Leica R primes with different flaws in different fields. The Nikon AI-S primes are a good compromise if you’re not ready for the full vintage cinema look. They clean up nicely when you stop down, but will still exhibit a bit of character wide open." "Ask any parent who has more than one kid to pick a favorite. It’s not easy. It’s the same with me and lenses. However, if I had to sell off every set of lenses I had and keep one set of primes, it would be these. Zeiss Super Speeds are always a smart decision. They are as sharp as you need a lens to be especially stopped down, but shoot them wide open or at T2 and they are magic. They produce some of the best skin-tones of any lens I have every used. They are well-made, the set is very complete, and having T1.3 at any focal length is incredible. They have just enough vintage character and imperfections without getting you in trouble ever. I don’t know if it's the special glass made from rare earth materials, or the magic T* coating, these lenses just make people look good. 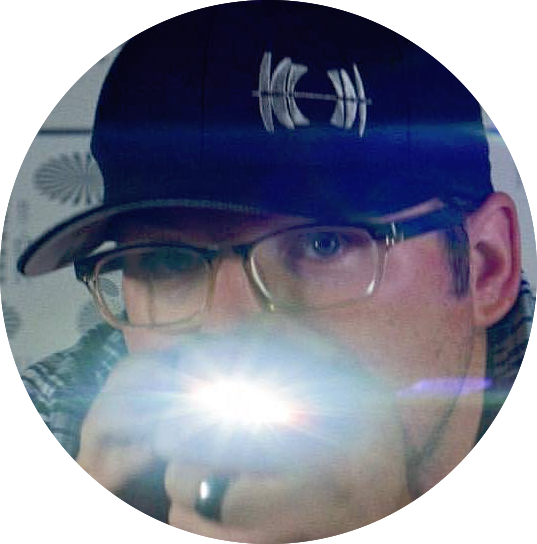 They produce big dramatic lens flares, have minimal breathing and excellent close-focus. From the SHINING to STRAIGHT OUTA COMPTON, there is a reason these lenses continue to be the go-to choice for so many DPs." "Where do I even begin… The lenses that my technician career was founded upon - the Super Speeds are an absolute classic. Their performance is known world-wide. Ask any DP and they’ll have an opinion of the Super Speeds one way or another. I won’t bother going into the details of their characteristics here since you’ll either love them or hate them. Watch the video test of them and you’ll see why they have a reputation in the motion picture world. Or better yet, get your hands on them and do your own tests. You won’t be disappointed." "Super Speeds have always been one of my favorite sets of lenses I’ve ever used. I think a lot of cinematography is about getting into the subconscious of the viewer and these lenses are just ingrained in the psyche of movie viewers because of the countless number of classic films that were shot on these lenses. When I look at the 35mm or 50mm Super Speed on the camera, it just “looks right”. Zeiss really nailed the mechanics and engineering on these lenses, especially for how old they were when they were produced. One of my favorite things about this set is that you can get many different looks simply by adjusting your T stop. If you like lower contrast and taking down the sharpness, T1.4- T2.0 will give you all of that. If you stop down to a 2.8 or 4 they are right up there with modern lenses!" 2 days of shooting, 15 lens enthusiasts, 90 videos, 4TBs of footage, and 1 set dog. Click below to view behind the scenes photos. See how we made it happen. 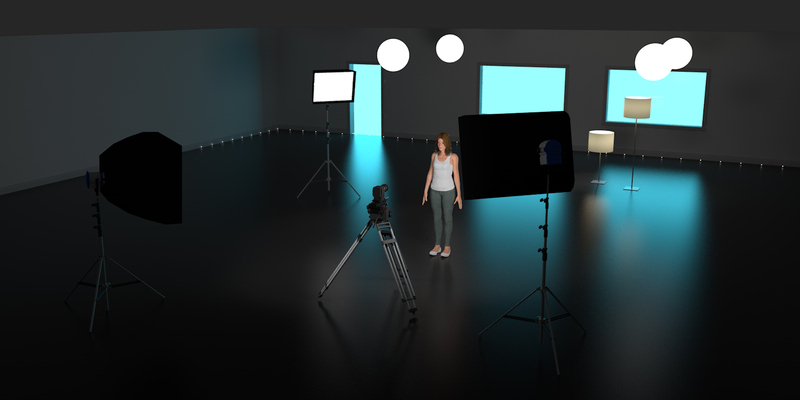 Thanks to our friend, Matt Workman, of Cinematography Database, we were able to recreate our lighting setup digitally. Watch below where Workman breaks down how to use our library. 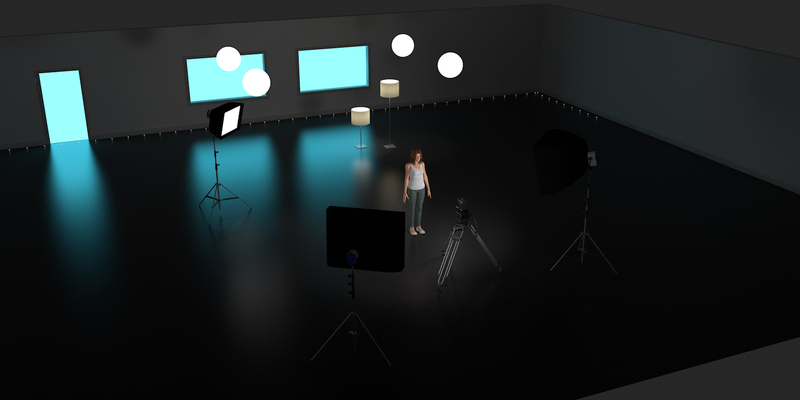 Seen below is an example of a previs of our setup, created with Matt Workman's Cine-Designer.